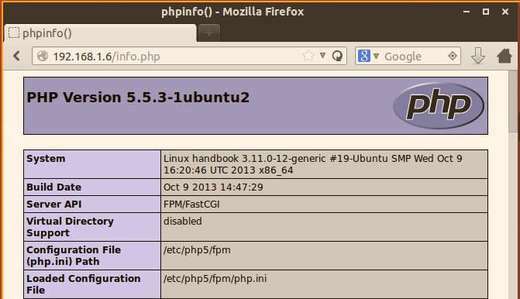 Want to build a website on your Ubuntu Server? Well, LEMP may be a good choice and here’s how to install and set it up. LEMP stands for Linux, Nginx (pronounced “engine x”), MySQL and PHP. The nginx project started with a strong focus on high concurrency, high performance and low memory usage. So it’s a good alternative to Apache webserver for building websites on low memory hosts. MySQL is a database management system which stores and organizes references to the information the webserver needs. While the installing process, you’ll be asked to type a password for MySQL root user. We can make PHP5 work in nginx through PHP-FPM, which is an alternative PHP FastCGI implementation with some additional features useful for sites of any size, especially busier sites. 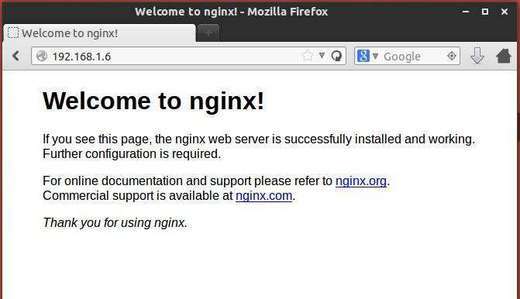 The nginx configuration files are available in /etc/nginx/nginx.conf, read this configuration example. During the installation, it will ask you if you want to configure the database with dbconfig. Go ahead and choose yes. Input MySQL’s database password when prompted and click ok. When phpmyadmin prompts you to choose a server (either apache or lighttpd) hit tab, and select neither one. 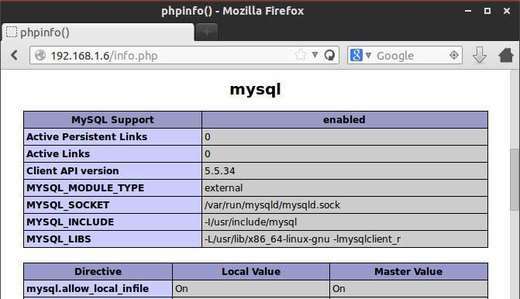 Restart nginx and finally you’re able to access phpmyadmin by going to http://serverip/phpmyadmin and typing Mysql username and password.